Fancy a nibble in the caravan? New plastic plates now available! Well it has been a while! 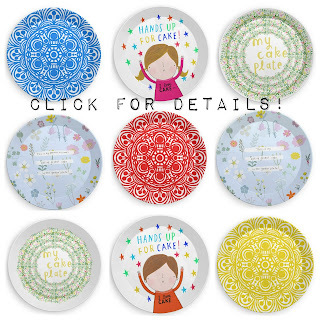 I have been busy designing some plastic plates which are now available in my Contrado shop, they are perfect for camping, the garden or for parties.